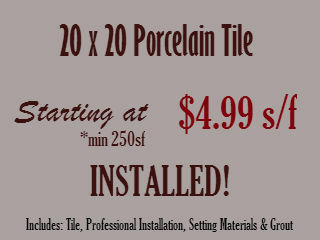 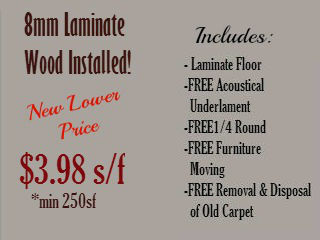 Come visit our showroom, we carry a large display of tile, wood, laminate flooring to fit your needs. 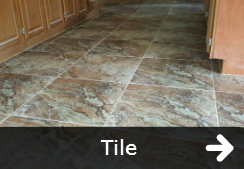 Sales & Installation, at Tropic Floors we can help you create the look and feel you want in any room. 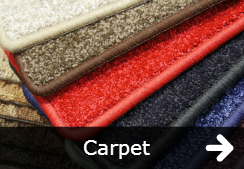 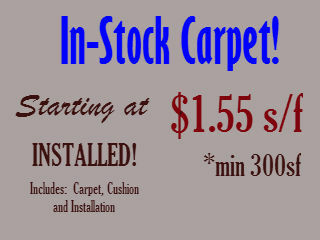 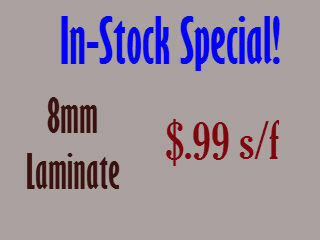 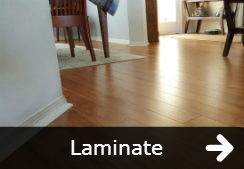 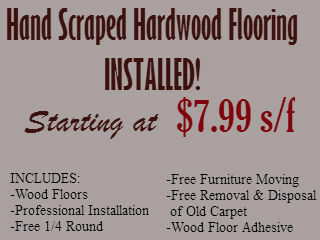 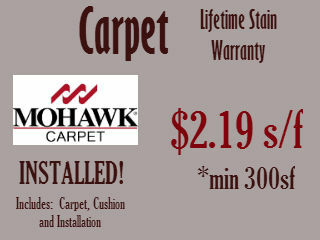 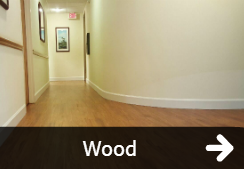 Professional service for all of Southwest Florida, residential and commercial flooring.